We all know the basic marketing ideas. 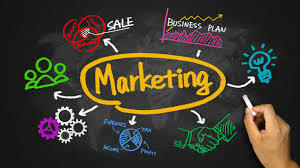 You have your traditional ones such as buy one get one free or coupons and then your new wave of ideas such as email campaigns. But these can get a little tiring and old as we have seen them so many times before. It is refreshing when a company comes along and starts to push the boat with weird marketing. These three companies all share one thing in common: they took a risk by doing something different from the norm. It was at Super Bowl XLIV where the New Orleans Saints were up against the Indianapolis Colts. 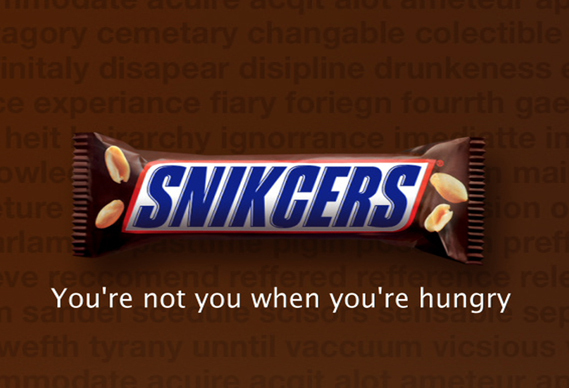 While Drew Brees and the Saints may have won that day there was also another victor – Snickers. It was the unveiling of their new slogan “you’re not you when you’re hungry” with the release of an advert staring Betty White that went viral that kicked off what came next. Three years later and they needed to do something to keep their slogan relevant. They obtained Google’s top searches and decided to make 25,000 misspelled variations of these searches. When someone accidently misspelled a word in their search they would be taken to youcantspellwhenyourehungry.com. With reported online impressions reaching over 550,000 this campaign was a massive success. 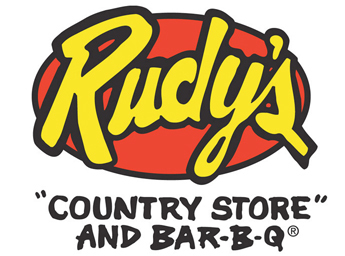 Rudy’s BBQ is a restaurant chain that has 34 locations in the United States. At their Austin, Texas location there was something strange about the billboard that loomed over the restaurant. The sign claimed that Rudy’s was “the worst Bar-B-Q in Texas”. This sign made people curious and want to check it out even more. It was brave, bold and definitely something different. Apart from celebrities who had given themselves negative press before? With a host of rave reviews online and customers that keep returning we can safely say that “the worst Bar-B-Q in Texas” isn’t so bad after all. Black Friday is a day that is famous with huge price drops and people going crazy and fighting in stores because stock is going so cheap. 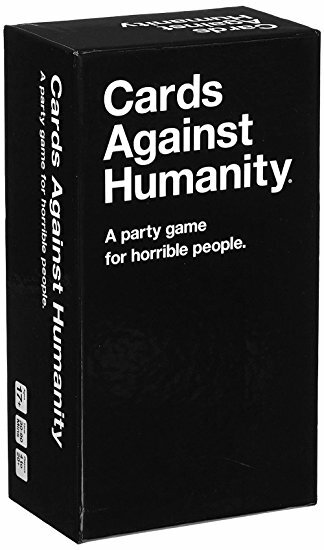 It was on Black Friday, 2013 that the people over at Cards against Humanity decided that they’d do completely the opposite: they increased the price of all their products by $5. This was a huge risk as it could have hampered their sales on the biggest day on the shopper’s calendar. Fortunately for them major online sites loved the idea and were raving about it. Their fans also got on board with the idea and their sales were just as good as the previous year. They even received a boost from all the positive press they had received when Saturday sales improved from last year due to the price going back down. Next Post What Makes an Expert Clinician at Cosmetic Surgery Glasgow?